1550.00 sqft. 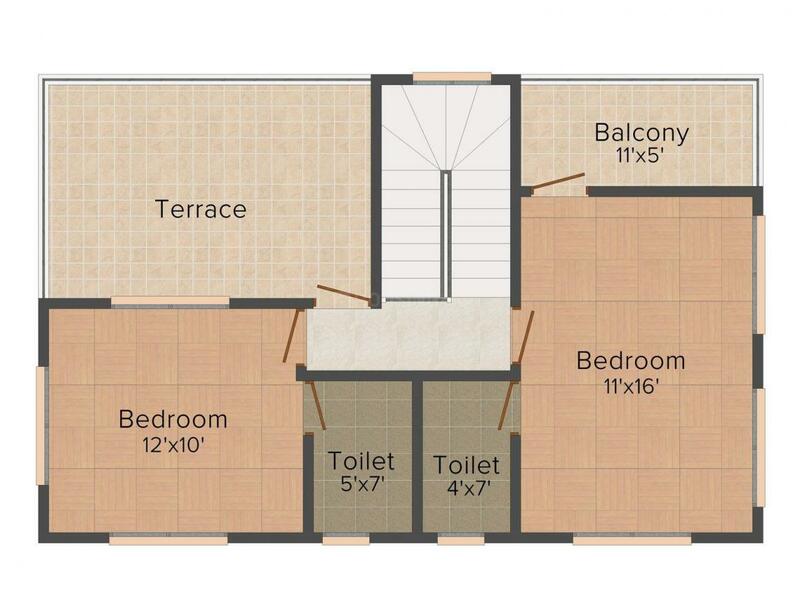 - 1800.00 sqft. 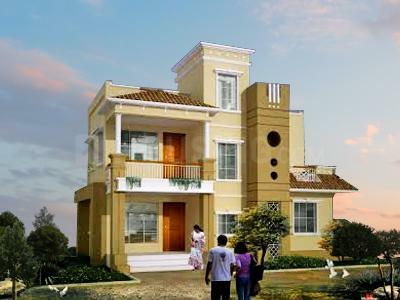 Sankalp Village is a marvelous project set amidst the lap of nature. Tranquil surrounding and pollution-free environ are the highlights of its locality. Exuding richness and sophistication, this project is an ideal dwelling for people with a myriad taste. Designed to offer you the best amenities, Sankalp Village has an array of facilities to let you lead a ravishing lifestyle. Replete with world class technology, the homes here allow supreme ventilation and natural flow of sunlight. Lead an enthralling lifestyle along with your loved ones at Sankalp Village. Tokare is an emerging suburb in the Thane district of Maharashtra. It is surrounded by areas like Shirsad, Kashidkopar, Shirgaon and Kumbharpada. The area has the advantage of being located close to the city of Mumbai yet has its natural beauty intact. The nearest station from here is the Virar Railway Station. Chandansar Road intersects this area and contributes in its connectivity to the neighboring regions. The HDIL Industrial Park is located near by offering a number of job options to people residing in and around this region. Tungareshwar National Park which is a good recreational spot is also located close by. Owing to its good connectivity, tranquil surrounding and pollution free environ, Tokare is gaining huge attention from Real Estate Developers, investors and inhabitants. 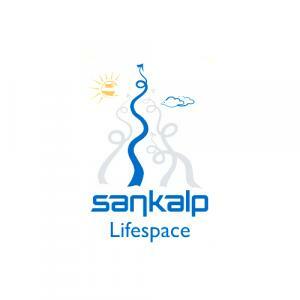 Sankalp Lifespaces is engaged in property development and design-build services. It has a collective experience of several years in the construction industry. The company works with transparency and honesty in every deal. It forms a relationship based on complete faith and reliability. It aims to provide cost-effective and international-quality project solutions using their design capabilities and successful project delivery experience. It caters to different clients with different needs by developing both commercial and residential properties. 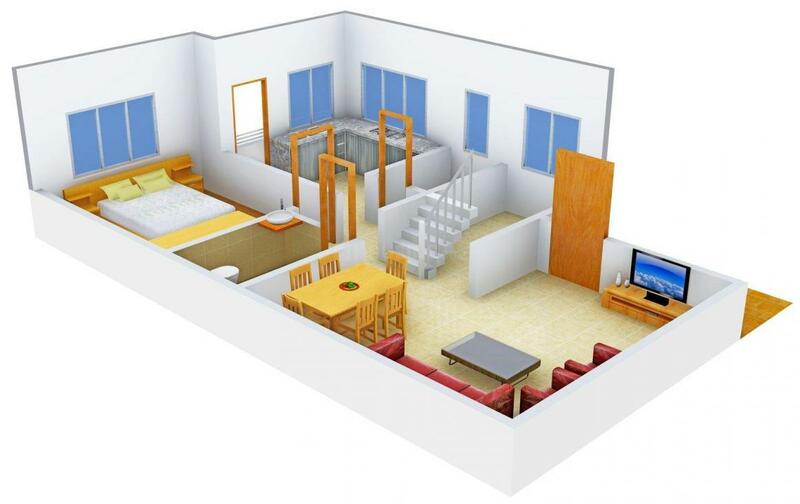 Sankalp Lifespaces is characterized by design efficiency, with zero wastage of space; clearly defined timelines; quick client response and quality detailing and finishes.